Need a Receipt for your Taxes? 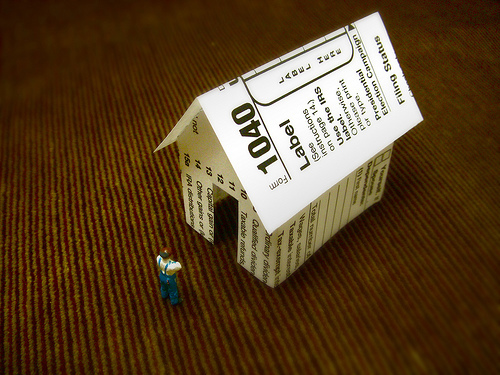 April 15th is rapidly approaching, though the actual tax deadline this year is the 18th. Regardless, the pressure is on. If you find that you need a hard copy receipt of your membership fees to provide to your you can generate a printable version of your most recent receipt by logging into your account at mydocsonline.com and clicking the “My Account” button.